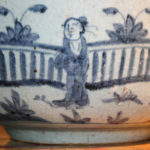 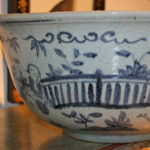 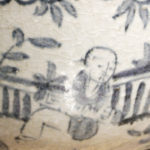 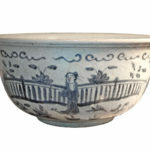 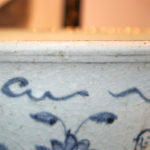 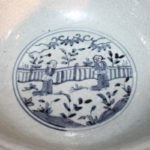 A Large 19th Century Rustic Chinese Blue and White Glazed Bowl No. 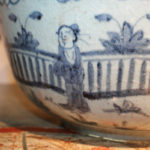 4022 - C. Mariani Antiques, Restoration & Custom, San Francisco, CA. 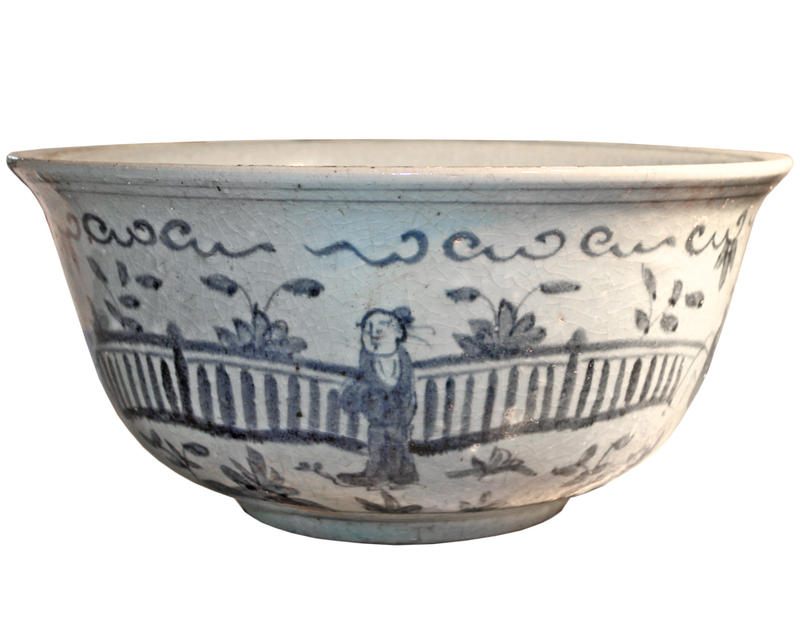 Height: 7 3/4"; Diameter: 15 1/4"